We have 20 Mcafee Total Protection 2010 License for 1 Year 3 Pcs and we will give those keys to 20 Lucky winners through this Giveaway contest.In future,We will give out freebies to subscribers every month. These License keys will provide 1 year Mcafee Total Protection 2010 for 3Pcs.This is our first Giveaway Contest.As our blog is so new,very few people know us.You can easily win. Updated: All license has been sent over. Please wait for another giveaway coming in 1 month. 1,subscribe to Out blog by email or via RSS feed. By do this,you will receive notification once there is an update. You will only get maximum of ONE (1)email per day.Not only you get free computer tips and tricks sent directly to you but this site also gives out freebies to subscribers every month. 3,The first 20 people will then get the license.The license will been sent to your email in 48 hours after you post your comment,So,do fill in a right email when you leave the comment. 4,One people can only get up to 1 license. Updated：all 20 license has been sent out.Please look forward to our next giveaway Contest. Have completed the email subscription to Most I Want. Can you kindly send me the key for McAfee Total 2010/2011. I just love to Mcafee. I would be happy to get one license of it. Plz give me a license key. @Syed Jibraan: You are welcome. The license has already been sent to your email. @ashok: You are welcome. licsnese for mcafee 2011 has already been sent to your email. Would you be kind to please send me the key for McAfee total protection. @Arun: license key for McAfee total protection has already been sent to your email. Please check for it. 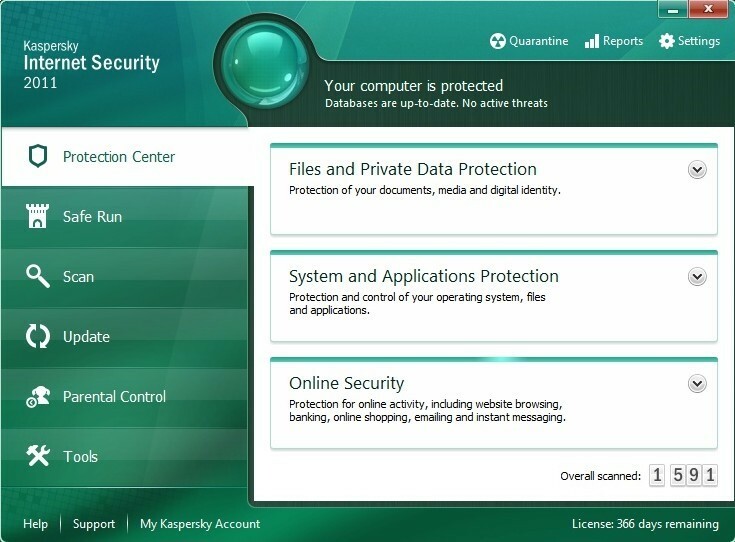 Can you please send me a license key for McAfee total proteccion? @Guadalupe: alrady sent. Best Regards. @don: the license key has already been sent to your email, please check for it, with best regards. i need a license key for mcafee total protection. @ornee: the key has already been sent to your email, please check for it, with best regards. sir can you please send a one year license key for mcafee total protection 2011,i will be so thankful to you. @john: Your MCAFEE TOTAL PROTECTION 2011 / 2010 license key has already been sent to your email. Sir its okk,but please tell me can you provide any bitdefender key to me till december 2010..???? If possible or any possibility. Sir do you have any bitdefender 2010 or 2011 product key? ?,if you have then please send me one,i really the product key of bitdefender.Thanks in advance and regards. @legend killer: Sorry, I do not have any product key for bitdefender 2010 or 2011 currently. Sir thankyou for the key,You are the best. @siddx: license for mcafee will be sent to your email in next 12 hours. Sorry to have kept you waitting. 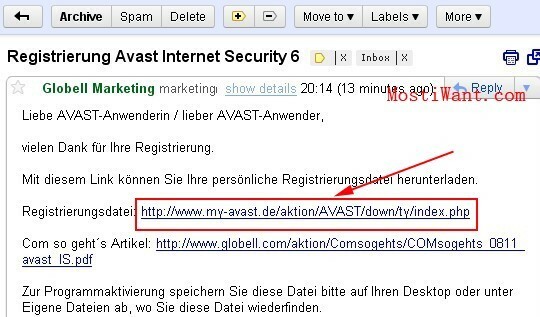 @siddx: license key for MCAFEE TOTAL PROTECTION 2011 / 2010 has already been sent to your email. Please check for it.